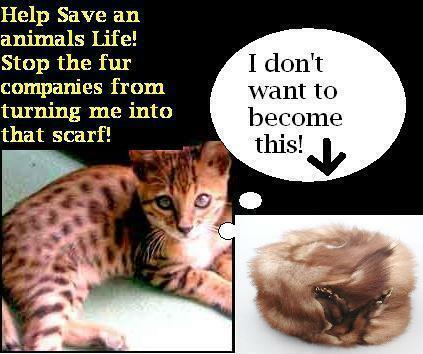 Stop Animal Cruelty!!!. Stop abuse and cruelty to our animals!. Wallpaper and background images in the Against Animal Cruelty! club tagged: animal cruelty animal rights animal welfare animal protection animal abuse photos. This Against Animal Cruelty! photo might contain anime, comic book, manga, and cartoon.